Pioneers in the industry, we offer scada systems for substation, reporting scada, scada software, scada with reporting and industrial automation systems from India. 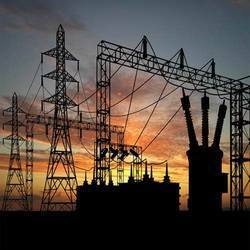 We are offering extensive range of SCADA Systems for Substation. Energy Monitors, Circuit breakers, Protection Relays of various manufacturers can be integrated. These SCADA Systems are renowned for their long service life and are operated by using technically advanced components. We are providing customized reporting software solution for the Power & Energy Sector. Reporting software are customized as per the user requirement even for machine and process applications. Downloadable Report formats are available in PDF, CSV, XLS etc. Integration with ERP software is also available as optional. 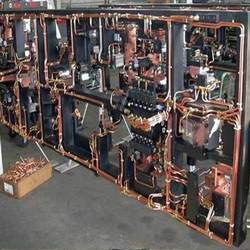 Since our establishment, we have become the well-known trader, supplier, distributor, wholesaler, trader and retailer of high quality Metering SCADA System. The offered range is manufactured by utilizing advanced technology by our vendors’ skilled engineers. Apart from this, our range is tested on various parameters in order to ensure its reliability and quality. Clients can avail this software from us in different sizes and at affordable prices. We are having inhouse facility for reporting facility design as per user requirement. 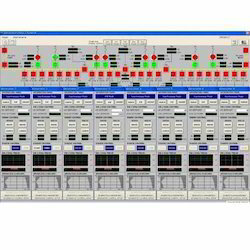 Looking for SCADA Systems for Substation ?